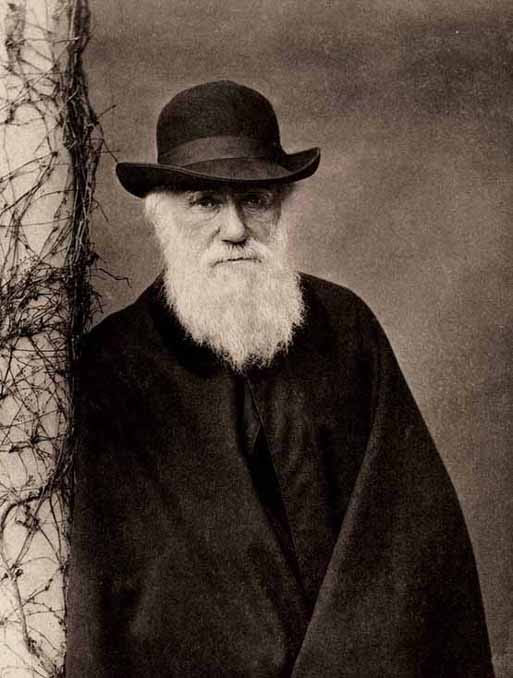 It’s Darwin Day (and Lincoln Day, too, I guess), and I will be doing nothing special or out of the ordinary because its technically not a holiday here in the States. But I will post a fun e-mail I got way back in 2011 (well before this blog existed), and my response to it. Yeah, look here to see where you’re mistaken. The evolution of the human eye has been examined and confirmed over, and over, and over again, by people much more knowledgeable on the subject than I, so there is no reason for me to dwell too much on it. But I would like to notify the e-mailer (and those who share her/his mindset) that s/he is speaking to a man who has had myopia since he was eleven years old, developed astigmatism in his right eye somewhere around age 15; and two days before my 21st birthday received news that the intraocular pressure in the back of my eyes is higher than normal, which may or may not cause serious vision problems somewhere down the line (including glaucoma). Furthermore, given the 40/60 rate of vision problems that run in my family, one can easily deduce that my vision problems ultimate have a genetic cause. Thus, I am the absolute worst person to be preached to about the so-called “perfection” of the eye. In fact, if you pester me with how awesome and “miraculous” human eyes are, I might just be tempted to punch you in yours. Even if you hate him, you have to admit that the sumabitch had one wicked beard.